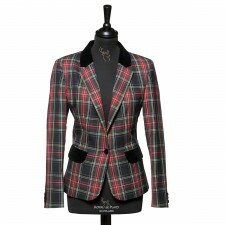 A sharp formal tartan blazer will become a vital piece of any women's wardrobe. 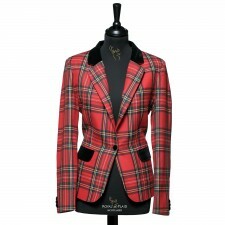 Tartan and check patterns in bold and neutral colours are fantastic for adding personality and formal style to any outfit. 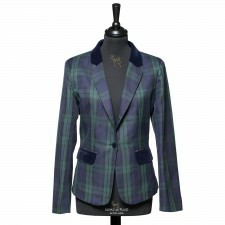 Smarten up your everyday look with these iconic women's tartan blazers. 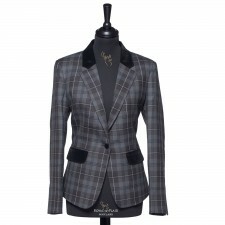 In a range of colours including black, red, green and grey tones - there's a style to suit any outfit.